A laser peel is one of the most common treatments used for wrinkles and acne scars today. 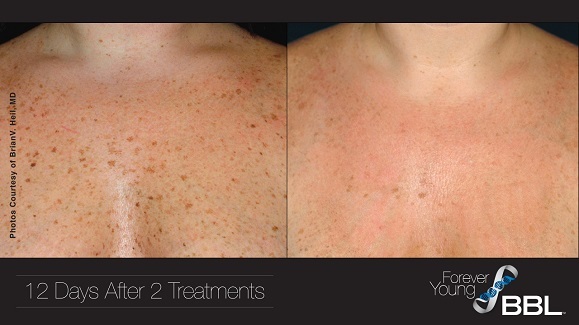 A laser peel is a technique to remove the upper layers of the skin. The depth of the peel depends on the laser power settings and the number of passes used. As the skin heals, it has a more youthful look. Laser surgery for wrinkles accomplishes improvement in wrinkles and and acne scars. 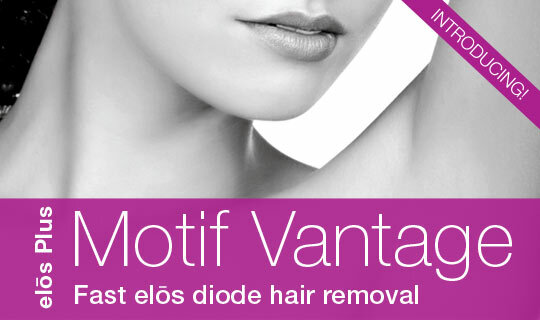 As a result, fine wrinkles will be removed and dynamic wrinkles will be improved. Acne scars will appear less obvious. A laser peel will also tighten your skin, smooth your skin texture, improve your complexion, and possibly your skin color. Topical anesthetic is applied to the face for 30 minutes prior to the procedure. The laser is then used to treat pigmentation, fine lines, scars, and tighten skin. The deeper the peel the more dramatic the improvement. The results may be maintained indefinitely. Although additional treatments can be performed as needed they are not requires to maintain your result.